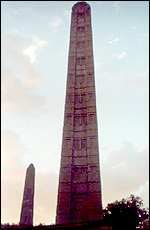 Ethiopia is celebrating the unveiling of the reassembled Axum obelisk, one of the country’s greatest treasures. 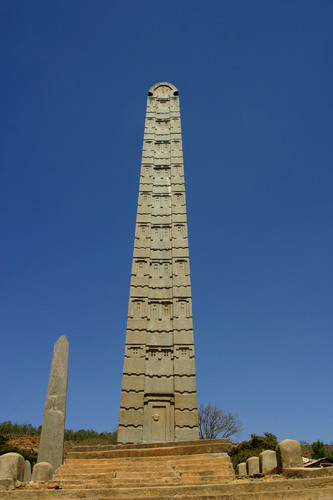 Intricately carved obelisks were erected at the tombs of Ethiopia’s ancient kings when Axum was the centre of a great empire. The obelisk is the finest of more than 100 stone monoliths which stood in Axum, capital city of the ancient Axumite kingdom and birthplace of the biblical Queen of Sheba. 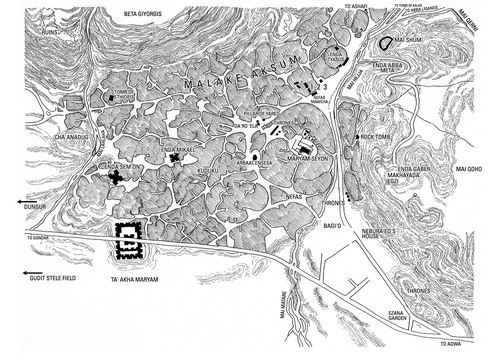 In the 3rd Century AD, the Persian philosopher Mani described Axum as one of the four greatest kingdoms in the world, along with Rome, China and Persia. 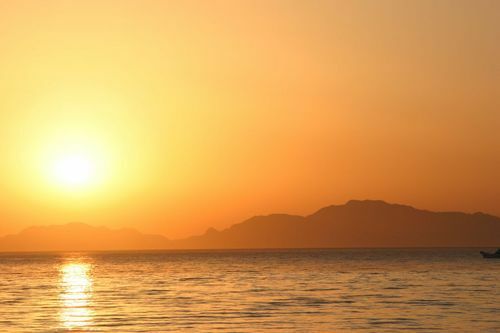 Situated on the northern edge of present-day Ethiopia, Axum first rose to prominence in the 1st Century AD trading its rich natural resources through its Red Sea port Adulis. A steady stream of textiles, animals, gold, ivory, precious jewels and spices passed through Adulis on their way to be sold in Arabia, India and throughout the Roman Empire. 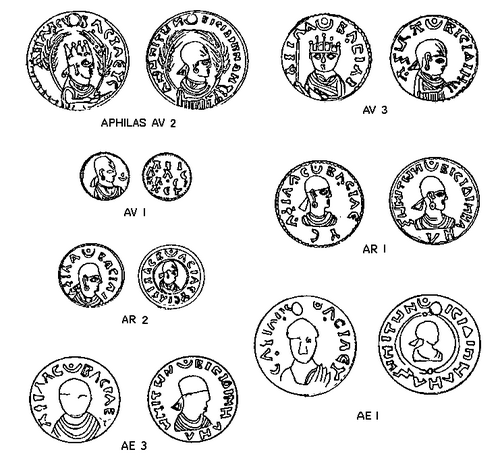 Profiting from this trade Axum grew into the dominant force in the Red Sea area and an ally of Constantinople – eventual capital of the Greek-speaking, and Christian, Byzantine Empire. 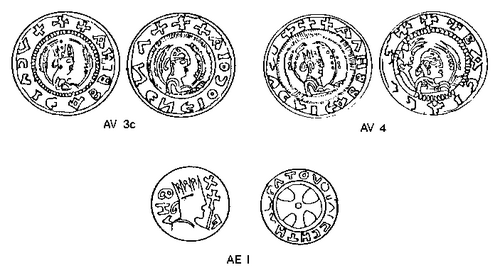 Cultural exchange with Constantinople meant Axum’s elite also spoke Greek, inscriptions in the city even appeared in the language, and around AD325 Ezana, the King of Axum, converted to Christianity. 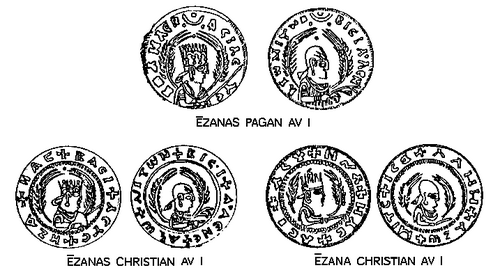 Ezana removed the crescent and disk motif from Axum’s coins, replacing it with the Christian cross, and laid the foundations for the Christian conversion of the whole of Ethiopia. The king is also believed to have ordered the building of seven massive stone monoliths, the largest of the 100 or so that were erected in the city in the 3rd and 4th Centuries AD. Hewn from nepheline syenite, a hard-wearing granite-like rock, and varying in height from one metre to 30m, the obelisks were erected as funerary markers, or stelae, for deceased members of the aristocracy. 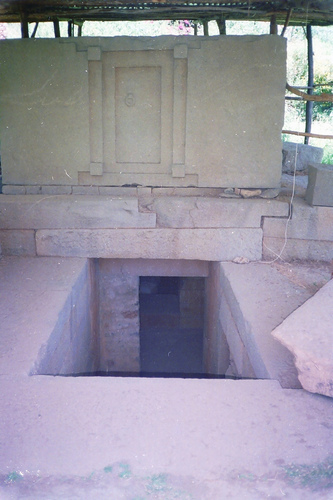 The stone returning from Rome is one of the group Ezana is believed to have erected. These seven obelisks are significant not only for their huge size, but also their intricate decoration. Carvings on the stones represent the windows and beams of a multi-storey building – the largest depicting 13 floors along its length. False stone doors at the bottoms of the pillars, some even bearing carved door locks, add to the impression that the solid pieces of rock are in fact buildings. Axum continued to flourish until the 6th Century, when the rise of the Persian Empire and conquests by Muslim Arabs cut the city off from its international trade network and contact with other Christian countries. But long after its political and economic decline, Axum remained the place where Ethiopia’s emperors were crowned. 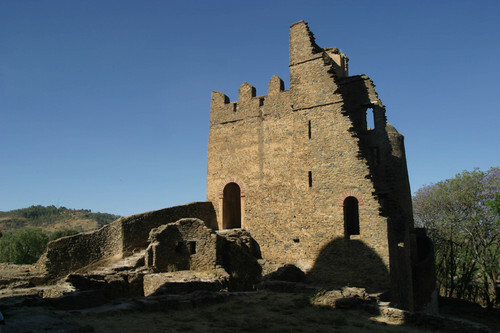 It also retained its prestige as the birthplace of Christianity in Ethiopia, enhanced by the legend that Menelik I, son of the Queen of Sheba and King Solomon, brought the Ark of the Covenant from Jerusalem to Axum. 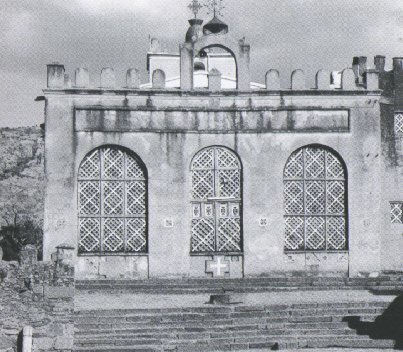 Some believe that the Ark remains there to this day, now housed inside a small church built in 1965 on the orders of Haile Selassie, last Emperor of Ethiopia and claimed direct descendant of King Solomon himself.